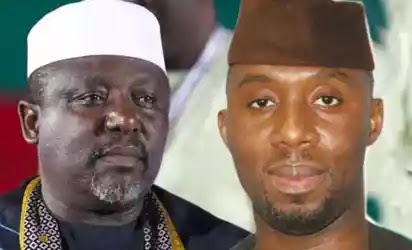 Imo State Chapter of Action Alliance, AA, has distanced itself from the duo of Governor Rochas Okorocha and his son in-law, Uche Nwosu, saying that they are not members of the party. Rochas Okorocha and Uche Nwosu The State Publicity Secretary of AA, Comrade Ifeanyi Okponwa-Eze, made the party’s stand known, while fielding questions from newsmen, after their meeting at Urualla, Ideato North local council area of the state. He debunked the rumour making the rounds in the state, to the effect that Okorocha and his son in-law had found solace in AA, in their bid to actualize the gubernatorial ambition of Nwosu. 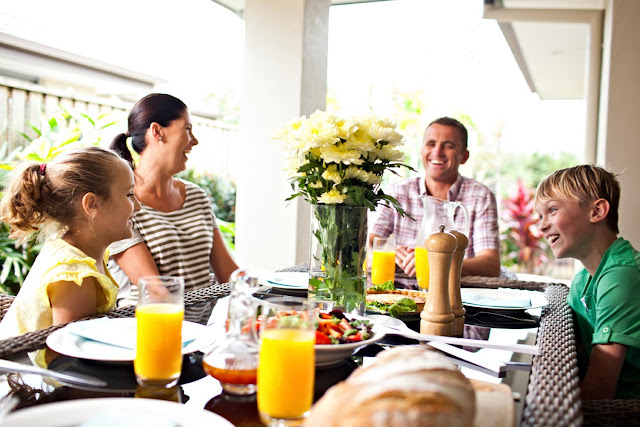 “We want to be unequivocal on this issue. Governor Okorocha ceased being a member of AA, over 10 years ago”, the image maker aid. Hoodlums invade Ekiti PDP secretariat, party kicks While saying that the party leadership was not contesting the fact that Governor Okorocha played a major role at the conception and birth of the party, Okponwa-Eze however advised all to note that party business was not a one man affair. “People must understand that party business is not a one man affair and can never be, no matter the power such a man arrogates to himself”, Okponwa-Eze said. Answering a question, the AA image maker maintained that “the party is not a dump site or waste yard”, stressing that the state Chapter remained committed to obeying the directives of the party’s National Working Committee, NWC.